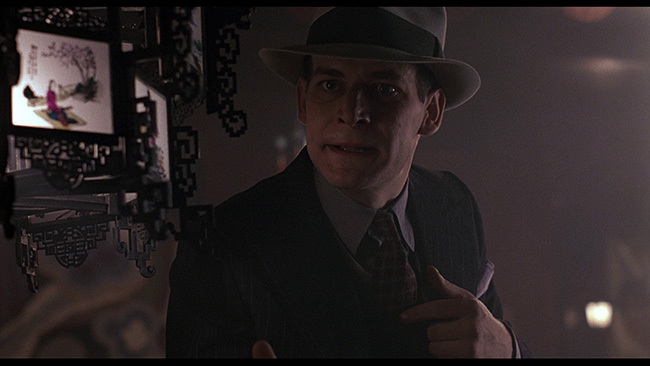 One of the biggest cinematic misfires of the eighties, Francis Ford Coppola’s The Cotton Club, which is set in the Harlem of 1928, beings when a mobster named Dutch Schultz (James Remar) is almost killed in a hit. 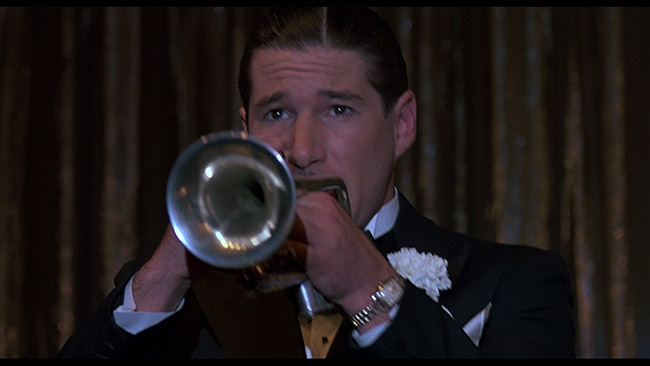 Luckily for him, he’s saved by Dixie Dwyer (Richard Gere), a coronet player hoping to make it big in the music scene. 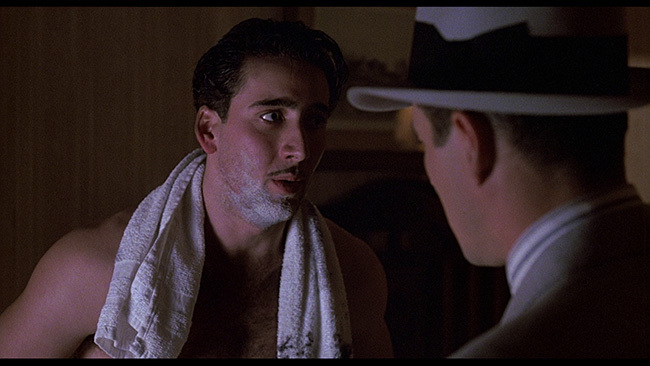 Soon enough, Dixie and his brother Vincent (Nicolas Cage) are in Dutch’s employ and their work for the grateful gangster is going just fine… until Dixie notices Dutch’s beautiful wife Vera (Diane Lane). 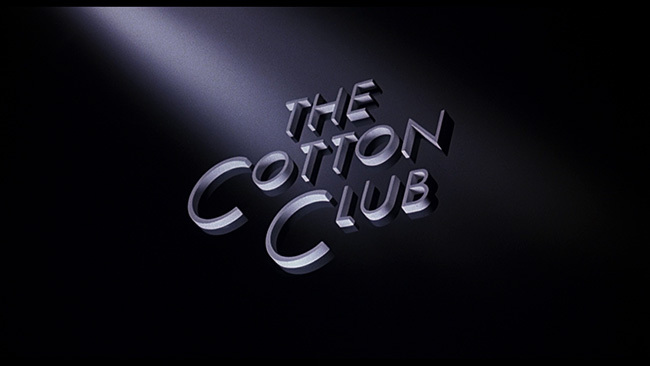 At the same time, we meet up with Dalbert "Sandman" Williams and his brother Clay (played by Gregory Hines and his actual brother Maurice), two tap-dancers who want nothing more than to perform at Harlem’s prestigious Cotton Club. It won’t be easy – The Cotton Club is the hottest venue around, catering to an all-white clientele and hosting only black performers on the stage. It’s a place where gangsters mingle with politicians, celebrities and the wealthy. Things get complicated for the brothers when Sandman Lila Rose (Lonette McKee), a beautiful showgirl, causing tension in the club. Making matters worse, his relationship with Clay starts to fray when he’s offered a shot at a few solo performances. Is it a drama? A gangster film? A musical? Or just a mess? It’s a mess to be sure, but The Cotton Club is at least a beautiful mess. 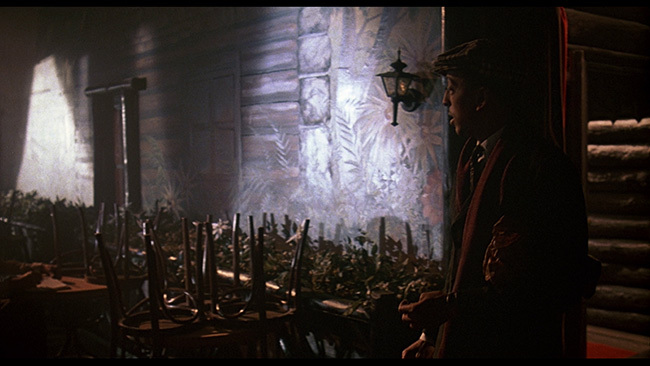 The visual style employed in this picture is absolutely fantastic, every frame of the film is beautifully composed and the set decoration and period detail on display is stunning. There isn’t a single scene you can point to in this film as uninspired in terms of how it is put together on a visual level – the movie is gorgeous to look at. 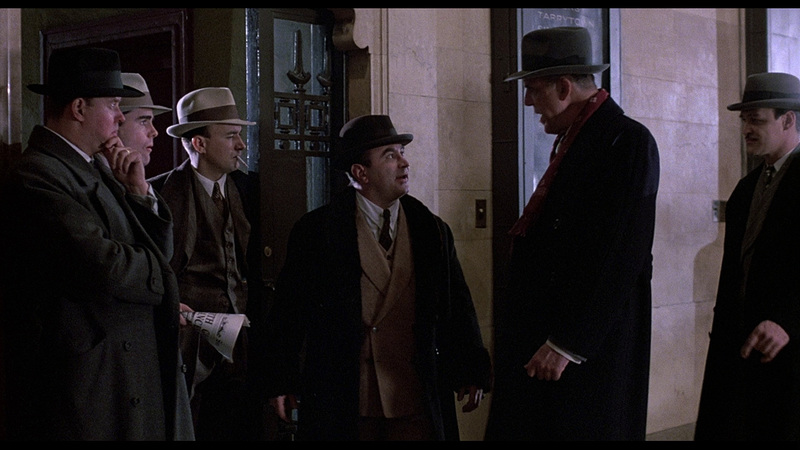 Full marks to cinematographer Stephen Goldblatt. This makes it all the more of a shame then that the film is so wildly disjointed and meandering as it is. The narratives intertwine, of course, but never as successfully as they should and the movie is far too preoccupied with introducing characters rather than making them interesting or properly fleshing them out. The performances are up to par. 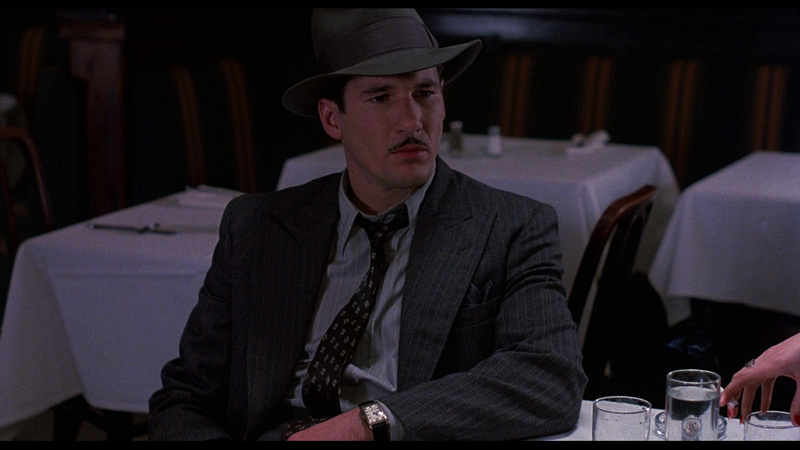 Gere makes for a charming and likeable lead here. 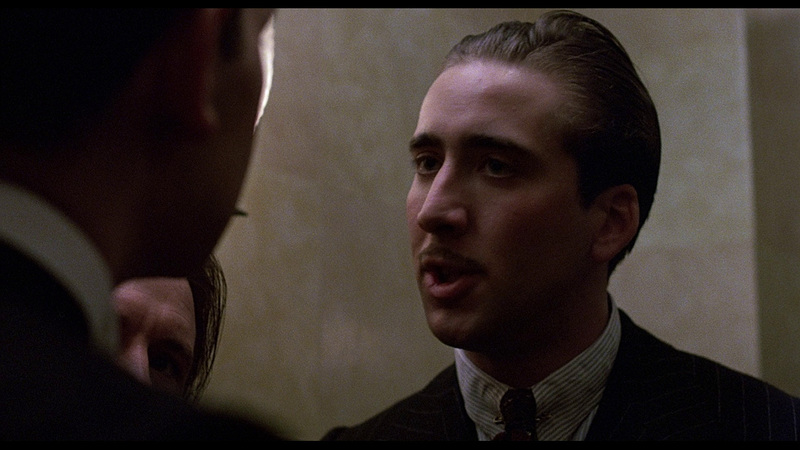 James Remar is perfectly cast as the heavy and Nicolas Cage is just fine in his supporting role. 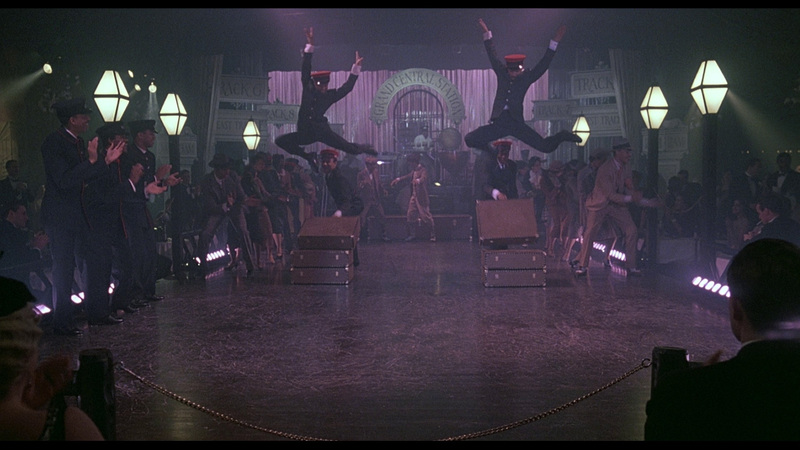 Gregory and Maurice Hines are solid here too, and understandably excel in the tap-dancing scenes. 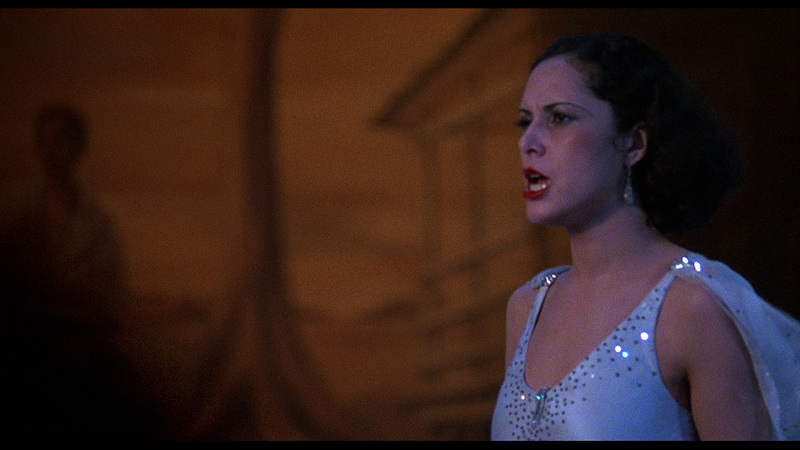 Lonette McKee and Diane Lane are both great and we get impressive supporting work from a nice roster of talent – Bob Hoskins, Fred Gwynne, Julian Beck, Laurence Fishburne, John P. Ryan, Tom Waits, Jennifer Grey, James Russo, Sofia Coppola, Joe Dallesandro and even Jackée Harry and Mario Van Peebles. The Cotton Club was a famously troubled production. Originally the film’s producer, Robert Evans, had intended to direct the picture himself but after going through what he described as a ‘coke-fueled nightmare’ to get it to happen, he eventually brought Coppola on to write and then to direct as well. It wasn’t exactly smooth sailing from there, the film ran into budgetary problems from the start and the script wasn’t even completed when Coppola got behind the camera. Coppola also wound up with final cut on the film, and when Evans asked him to re-edit the picture the director said no. Note that the version of the movie included on this Blu-ray release is the original theatrical cut of the film – the one that Coppola refused to re-edit. 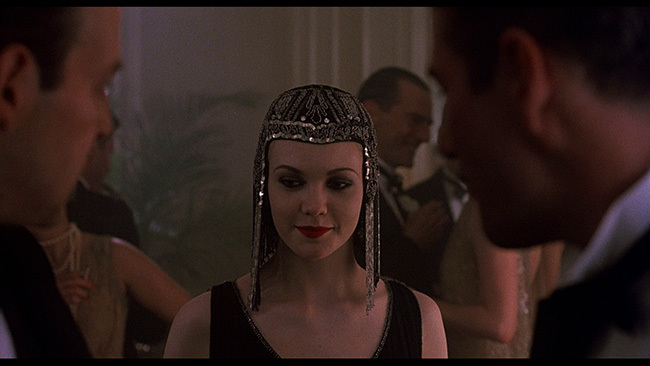 Interestingly enough, in 2017 Coppola did decide to recut the film, dubbing it The Cotton Club Encore, noting that he ‘got it wrong’ the first time around. The Cotton Club comes to region free Blu-ray on a 50GB disc in an AVC encoded 1080p high definition transfer framed in the film’s original 1.85.1 widescreen aspect ratio. This transfer is good but likely taken from an older master rather than a new scan. 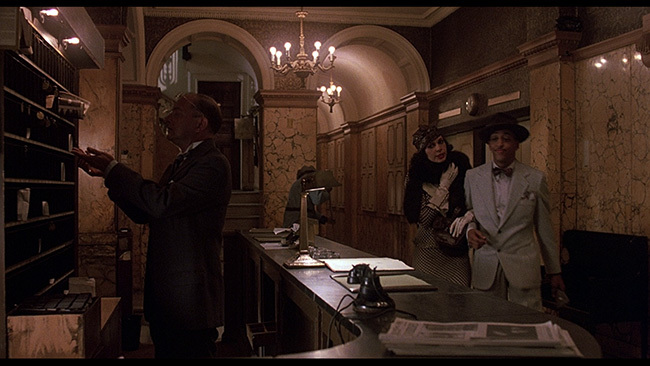 Shadow detail in the film’s many darker interior scenes leans a bit murky and there is some minor edge enhancement noticeable in a few spots. Still, the colors are nicely reproduced, skin tones look just fine and black levels are solid. The image is very clean, showing not print damage at all while still retaining some natural film grain. Detail is solid through and there’s a reasonable amount of depth to the picture. Not a perfect image, but a good one. The only audio option for the feature is a DTS-HD 2.0 Stereo track in English. Optional subtitles are provided in English, German, Italian and Spanish. There are no problems to note at all with the audio here. Dialogue is clean, clear and always easy to follow and the track is free of any hiss or distortion. The film’s score sounds really strong here and while a 5.1 mix would have opened this up more, the stereo track gets the job done quite nicely. 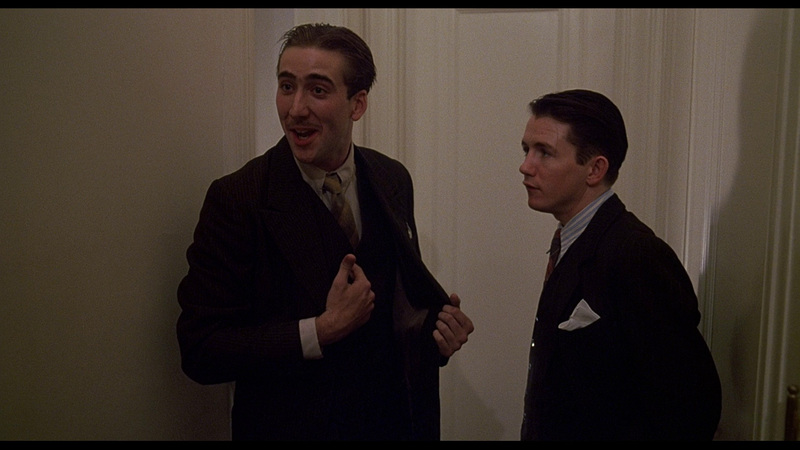 The only extra on the disc, aside from menus and chapter selection, is the film’s original theatrical trailer. 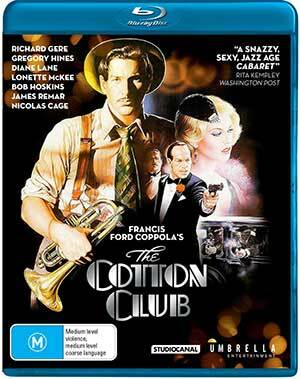 As flawed as Francis Ford Coppola’s The Cotton Club is, the movie is still worth seeing. 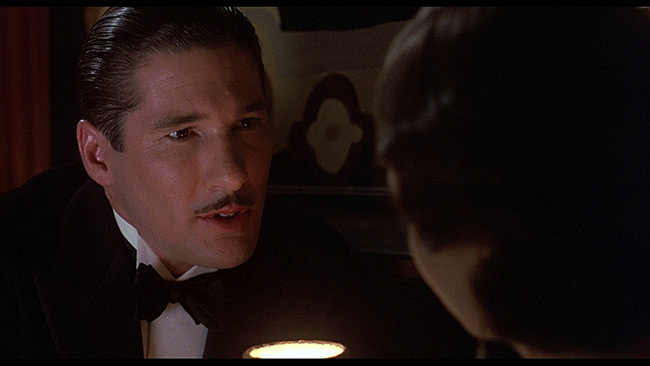 It’s not only a visually sumptuous picture but it’s got some great performances and strong production values. Umbrella Entertainment’s Blu-ray release is light on extras but it looks decent and sounds great. Click on the images below for full sized The Cotton Club Blu-ray screen caps!